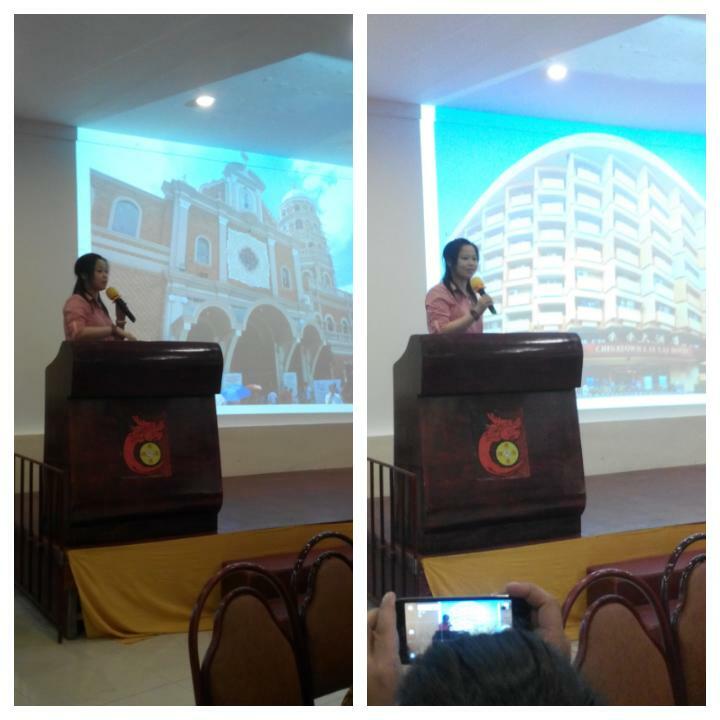 Last February 7, 2016, I was part of media invited for a hotel familiarization tour and Chinese New Year celebration at the Chinatown Lai Lai Hotel. 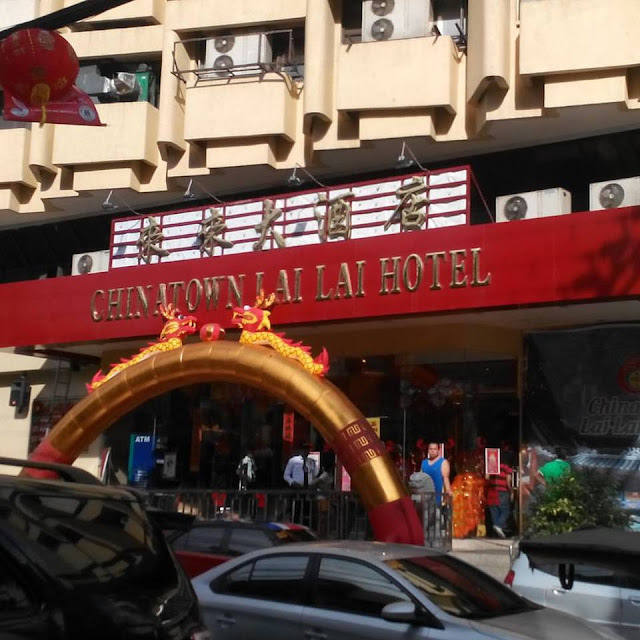 Well-positioned at the heart of Binondo, Manila's nostalgic hub, the Chinatown LaiLai Hotel lies in close proximity to prominent churches, vibrant shopping malls, and other historical landmarks. 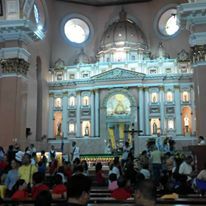 Binondo is regarded as the oldest Chinatown in the world. 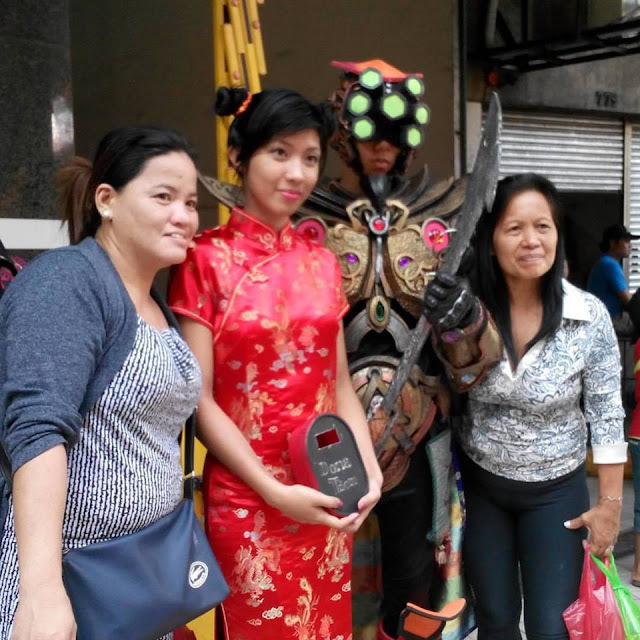 Known as a commercial district at the heart of Manila, it still stands as as an indelible symbol of Chinese influence in the country since it was established in 1594 by the Spanish colonizers. Binondo's colorful past also includes serving as home to famous Filipino-Chinese figures, like philanthropist Roman Ongpin, who supported the Philippine Revolution, and San Lorenzo Ruiz, the first Filipino saint. 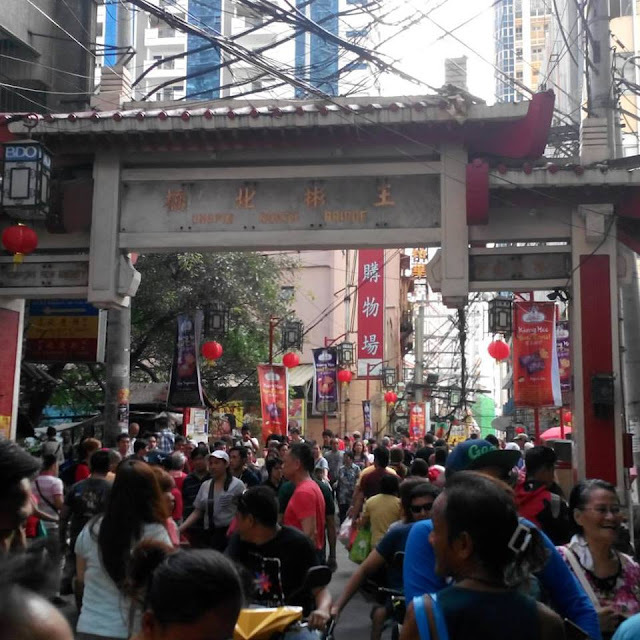 Binondo today stands as a bustling Chinese community replete with malls, business centers, restaurants, apothecaries, food stalls, local feng shui shops, Chinese medicinal shops etc. “Lai Lai” meaning “come”, the hotel is inviting people go visit the significant part of the country's history. 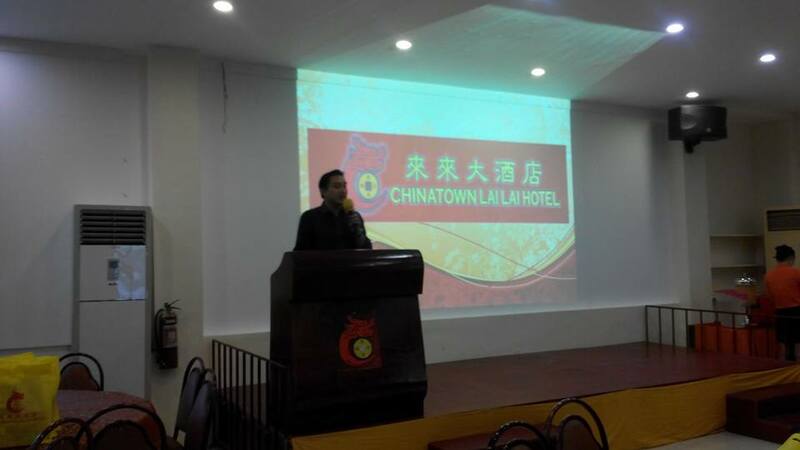 Chinatown Lai Lai Hotel is surrounded by Filipino and Chinese heritage that has perfectly blended through historical landmarks in Binondo. 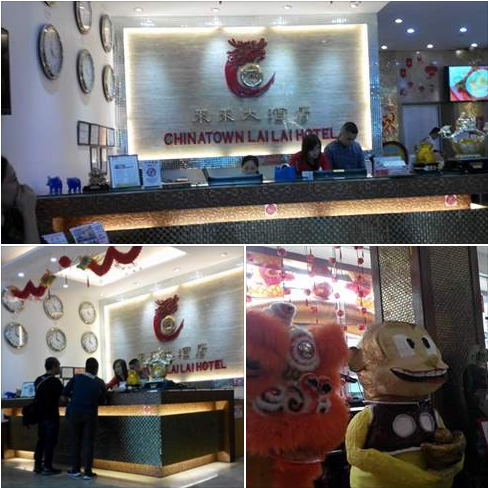 Chinatown Lai Lai Hotel prepared an array of traditional Chinese activities to celebrate the year of the Fire Monkey. The festivities kicked off with a Lion Dance and Taoist Blessing to bring good luck to the whole Filipino and Chinese community. There was also the traditional Dragon dance which was the highlight of the festivities. The Dragon is a very important aspect of the Chinese culture as it represents wisdom, power, wealth and is believed to drive away bad luck. The globe is usually a red or yellow globe as it represents the spring rains and the sun for a good harvest. A Dragon chasing the "pearl of wisdom" represents the Dragon's way to pursue insight and knowledge. The Chinatown Lai Lai Hotel re-launched its facilities to feature Feng Shui interiors, rooms and new amenities. 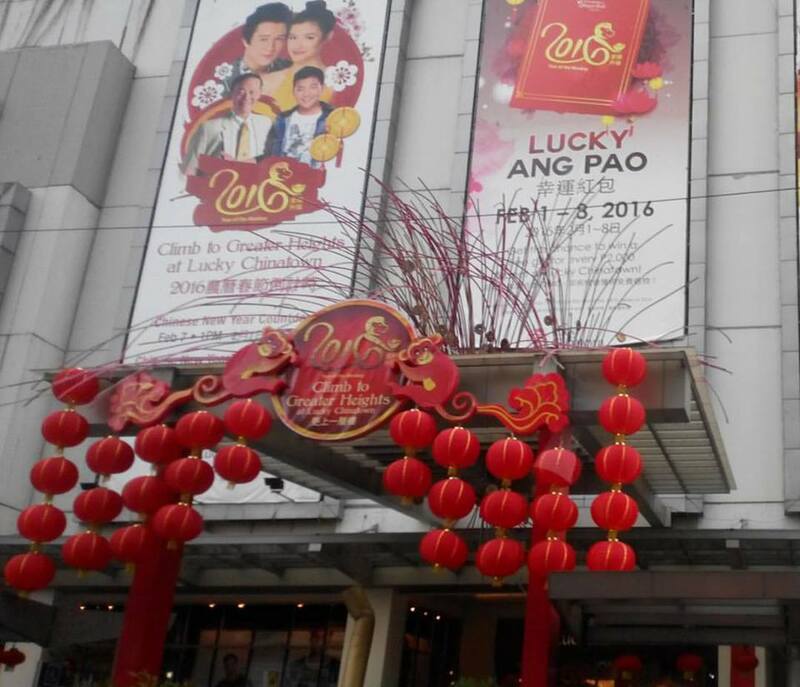 It reopened its doors on September 1, 2014 under the new management of Jackson Chua and changed the name from Binondo Suites Manila to “Chinatown Lai Lai Hotel". Since then it developed into a modern Chinese-style hotel from the facade, lobby, rooms down to the hotel decors. The newly-renovated rooms were designed based on Feng Shui that illuminates harmony and happiness that in turn made guests feel relaxed all throughout their hotel stay. “Management wants every guests to feel the excitement of staying at the hotel. Equipped with our strong knowledge in feng shui, our guest will be amazed to occupy a room based on his luck,” says Jackson Chua, Chinatown Lai Lai Hotel General Manager. Guests will truly appreciate the 84 Chinese-style rooms. 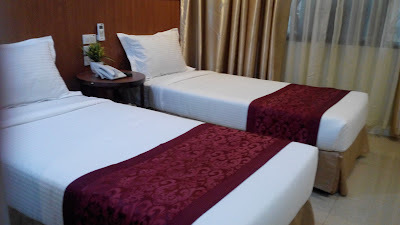 They can choose among Standard rooms (one queen size bed), Superior Rooms (two single beds), Deluxe rooms (one queen size bed and one single bed) Junior Suites and Executive Suites (ideal for families). 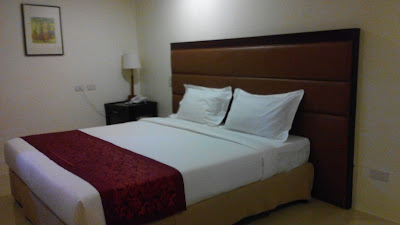 Soft opening rates start from P 2,280 per room, per night inclusive of VAT with a complimentary breakfast for 2 heads. Hotel room features include LED television, electric kettle, hot and cold shower, hair dryer, working table, phone, built in safe, free wifi and 24 hour room service. Guests can also pamper themselves at the Spa which offers Aromatheraphy Massage combination of Swedish – Shiatsu Massage. There are 5 KTV rooms available for entertainment that can accommodate 10-30 persons. For groups events, their function room (Rich Apple Garden) located at the roof deck can cater to 100 persons. The hotel's dining room experience includes an authentic Chinese restaurant that offers affordable all-day buffet. Breakfast is priced at P 148 (from 7AM-10AM) per head while lunch and dinner buffet costs P 299 each. Signature dishes include authentic sweet and sour pork, Hong Kong Style chicken, fish fillet tofu, seafood and pancit canton,.